The first to open was on North Street in Brighton, followed by Western Road in Brighton, with the most recently Foodilic restaurant opening on Pentonville Road in London. The ethos of the Foodilic Restaurant group is to offer high standards of cuisine, atmosphere and service to our customers. All of the restaurants have different types of service but all of them are striving to provide fresh and healthy food. We offer huge range of Salads, Gluten-Free, Vegetarian and Vegan options, Home-Made Pastries and Raw Desserts. 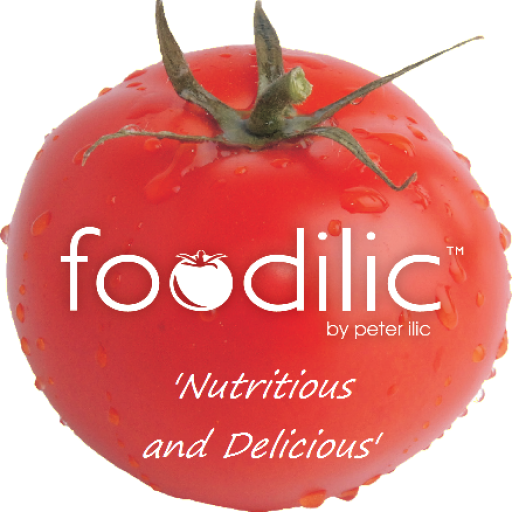 We aim to appeal and excite with great value-for-money yet also satisfy with fresh nutritious, mainly organic produce. Our Organic Fairtrade Coffee, Freshly Made Juices and Smoothies are the best in town. Come with family or friends to enjoy our comfy restaurant.